We have over 400 slips ranging from 20’ to 138’. Our season runs from April 15 through October 15. We are a full service marina with professionally maintained floating docks, ramps and floats. Security cameras are located throughout the property to provide peace of mind for our customers. 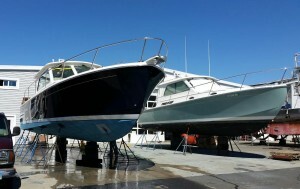 Customers can count on a safe and reliable dockside power supply with free wireless internet and cable TV access. Our fuel dock is equipped with high speed fuel pumps for ValvTec Marine fuel and pumpout facilities. The fully stocked marine store carries everything from cleaning supplies and bottom paint to zincs and coolers as well as sandwiches and convenience items and a gift boutique. 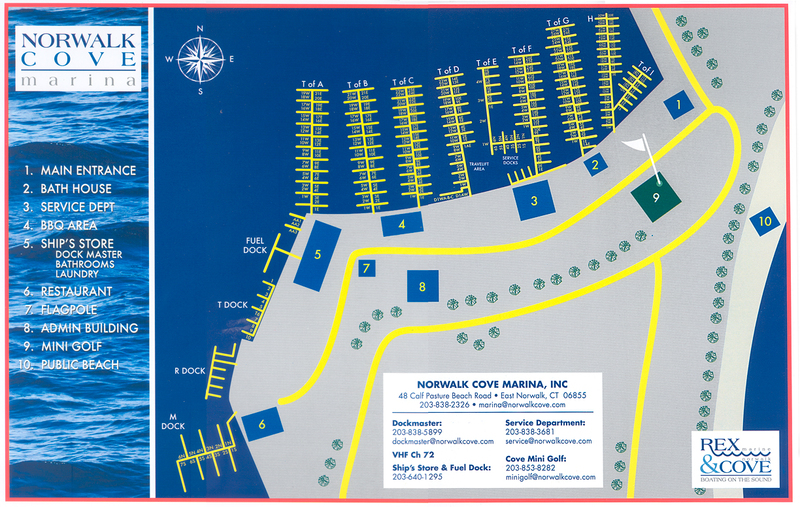 Other marina amenities include clean bath houses, laundry facilities, a mini golf course on site, cafe and a seasonal waterfront restaurant. During the summer months, we offer a customer courtesy shuttle and a program of events for adults and children.